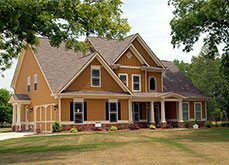 "We provide unmatched residential remodeling services for our clients." 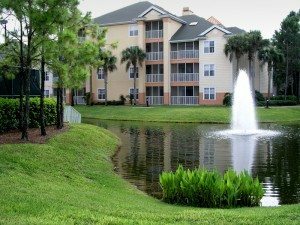 "Our team of professionals can expertly manage your apartment complex." "We offer repair and maintenance of exterior buildings, parking lots, and fences." Excel Contractors is the leading general contractor throughout the Dallas-Fort Worth region. We provide unmatched apartment rehabilitation and can handle all repair and maintenance work as well. 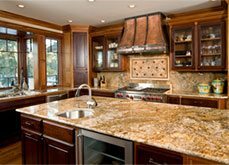 In addition, we also provide residential remodeling services anywhere from additions and door replacement to kitchen and bathroom renovations. Our organizational structure and attention to detail allow us to provide the same high quality of work to every project we undertake, no matter the size. As all property managers know, facility upgrades and grounds maintenance issues are a never ending process, and can quickly become overwhelming. Allow our industry experts to handle the burden for your, and structure a maintenance plan for your building or complex. We are fully licensed in North Carolina (77420), Tennessee (70260) and Florida (061995) and an insured renovation contractor staffed with a team of industry professionals. 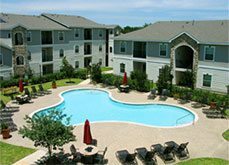 To learn more about how Excel Contractors can handle your apartment rehabilitations and tenant turn outs, please call us today at 817-508-3331, or fill out our short form. We look forward to exceeding your expectations. Grapevine, Southlake, Colleyville, Arlington, Hurst, Bedford, Euless, Plano, Garland, Irving, Lewisville, Flower Mound, Grand Prairie, Duncanville, Southlake, Keller, Mansfield, and Carrollton.